Bonded by a close-knit 10 years friendship, Spanish chefs Alonso and Berganza believe in serving the cuisine that is close to their hearts. A unique cuisine which is much perceived as a fine-dining concept, both Spanish chefs envision to offer these special flavours at a much affordable pricing in a premium restaurant setting. 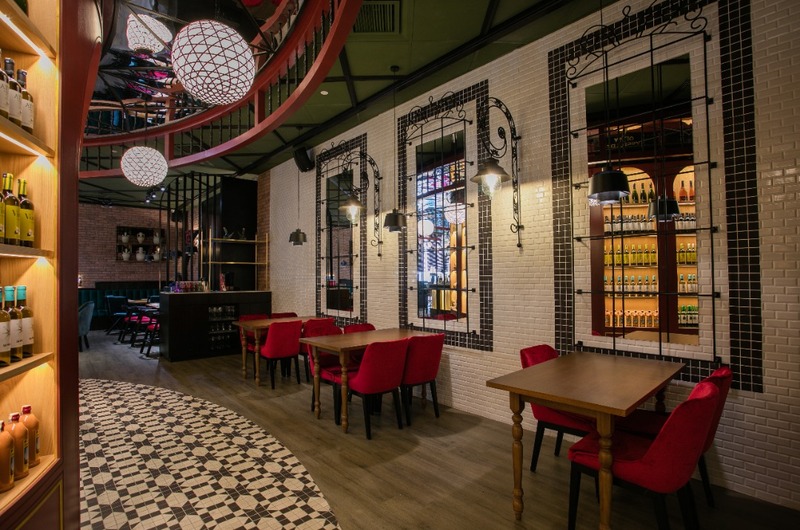 Tapas Club is specially designed with Spanish elements to bring you the ultimate Spanish experience, consists a Bull Head and Wine Bottle Chandelier bar, La Ventana (700sqft) with street view. 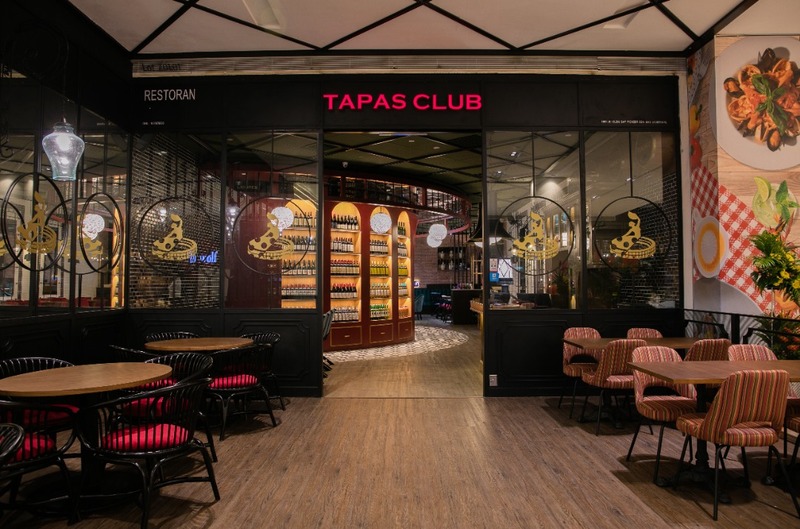 A fitting place for an intimate gathering, the Tapas Club Pavilion is where meaningful moments flourish. 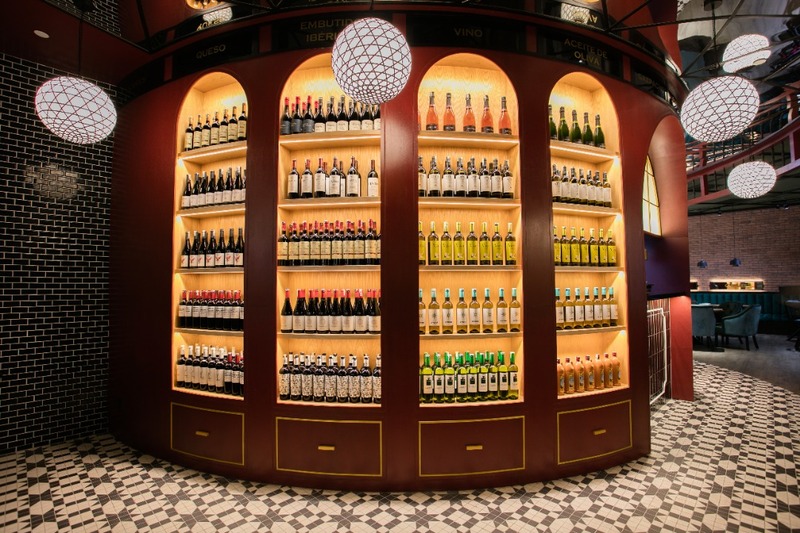 Encounters are best experienced together with our brand of hospitality and cozy atmosphere. 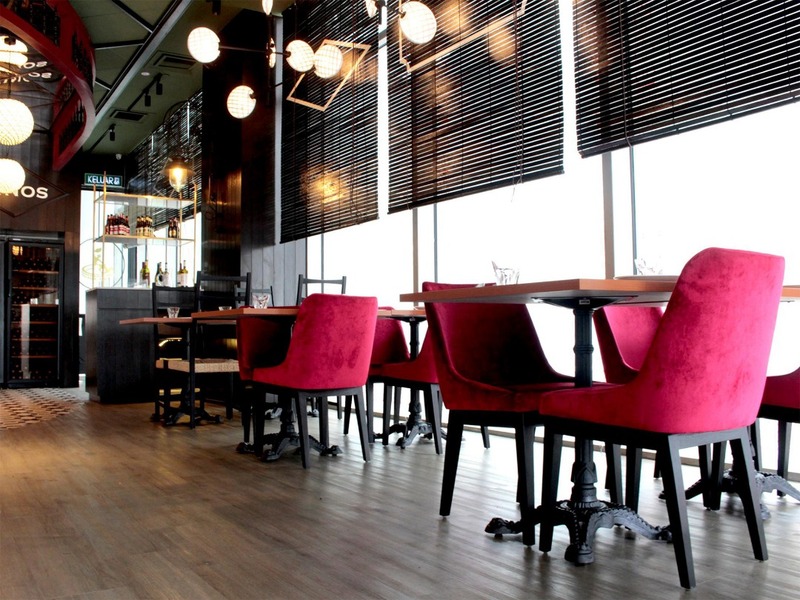 The venue can be transformed from a sitting down get-together or to a standing cocktail party. Tapas Club is suitable for a variety of event such as Product Launches, Media Briefing, Corporate Gathering, Galas, Luncheons, D&D, Family Reunion, Baby Shower, Birthday Party, Cocktail Party, Full Moon Party, Wine Tasting Dinner or Weddings. 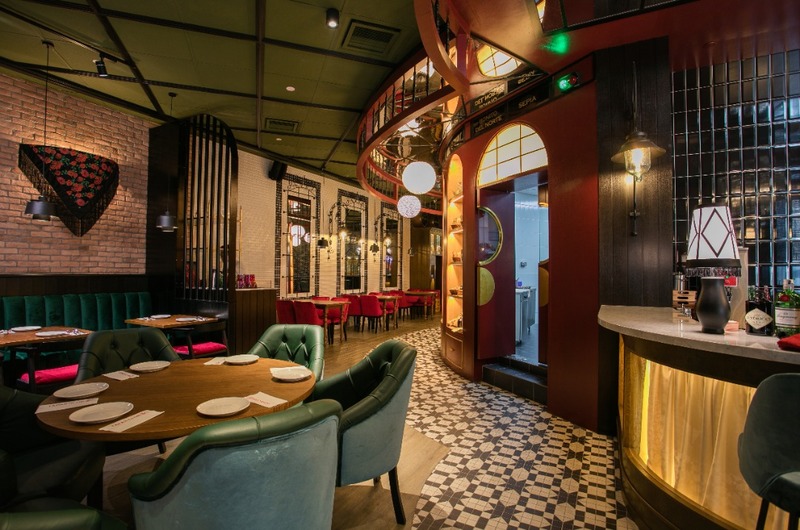 Tapas Club is located in the heart of Kuala Lumpur – Pavilion. It has more than 3000 parking. 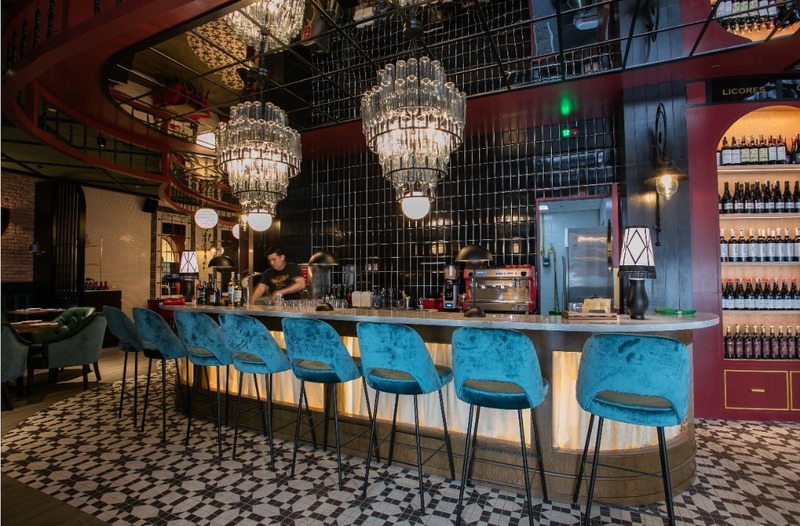 If you take the public transport, the venue is just a short 5-10 minutes walking from Bukit Bintang Monorail and MRT stations.